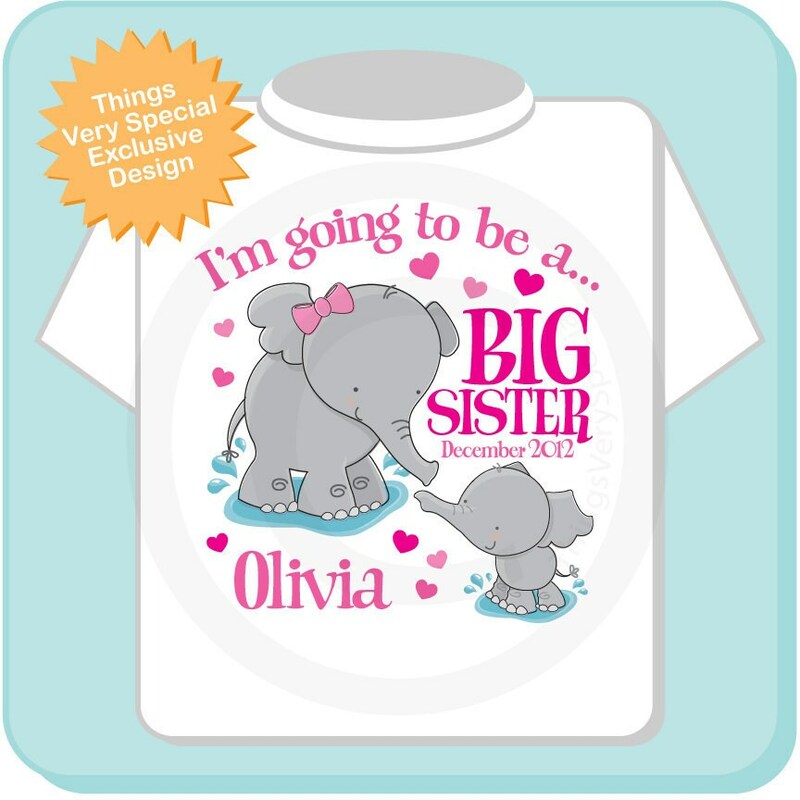 Super cute I'm Going to be a Big Sister tee shirt or Onesie with awesome Elephants personalized with name and expecting date. This one is has either a gender neutral baby (that is also the boy baby) or a little girl with a pink bow. 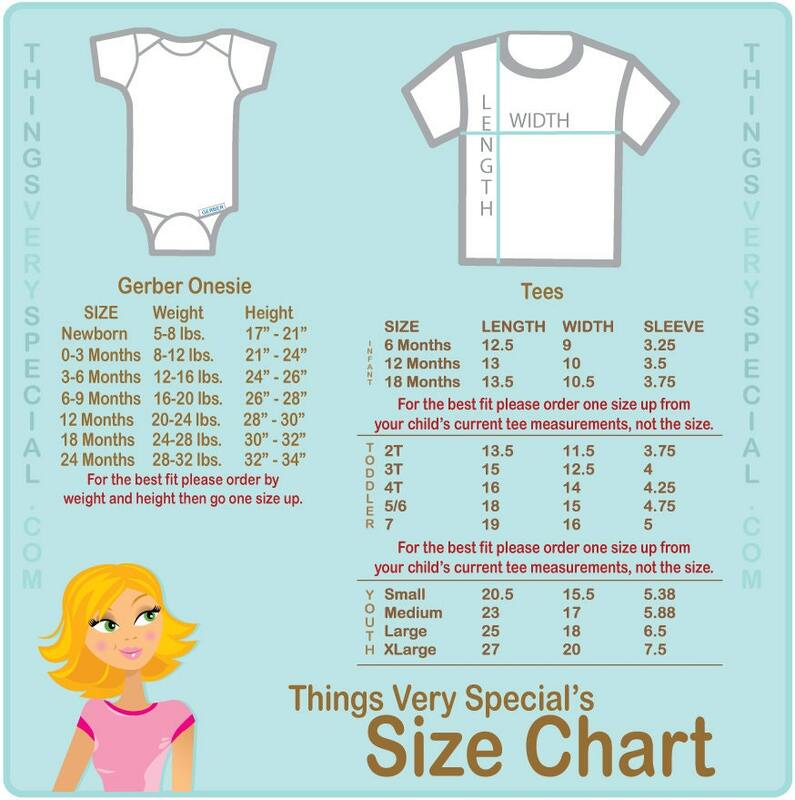 This item can be personalized with the child's name or left without a name. Whether the little elephant should be boy, girl or gender neutral. So cute. This was how we told our 4 year old she was going to be a big sister. She immediately wanted to put it on. Great quality, came just as shown. Arrived in just a few days. Absolutely adorable. Received it very quickly! This was a gift for a co workers daughter. She was so excited when she saw it. She stated her daughter was the big elephant with her new baby brother (small elephant). Everyonr loved it!! AMAZING shirt!!! I love it!! I can't wait to give it to our daughter in 2 weeks! !